By: RobFiled under Canvas 2 Canvas. 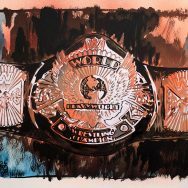 Tagged Ali, canvas 2 canvas, rob schamberger, wwe. Bookmark the permalink. By: RobFiled under Canvas 2 Canvas. 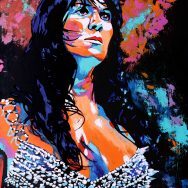 Tagged canvas 2 canvas, chyna, rob schamberger, wwe. Bookmark the permalink. By: RobFiled under Canvas 2 Canvas. 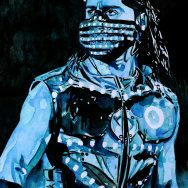 Tagged aj styles, canvas 2 canvas, rob schamberger, wwe. Bookmark the permalink. By: RobFiled under Canvas 2 Canvas. 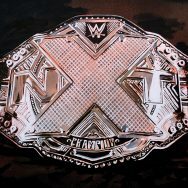 Tagged canvas 2 canvas, nxt, rob schamberger, wwe. Bookmark the permalink. 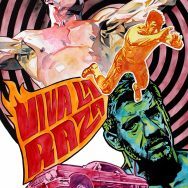 Eddie Guerrero Viva La Raza! By: RobFiled under Canvas 2 Canvas. Tagged canvas 2 canvas, eddie guerrero, rob schamberger, wwe. Bookmark the permalink. By: RobFiled under Canvas 2 Canvas. 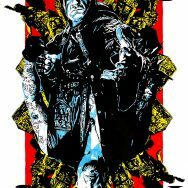 Tagged canvas 2 canvas, rob schamberger, undertaker, wwe. Bookmark the permalink. By: RobFiled under Canvas 2 Canvas. 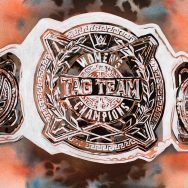 Tagged canvas 2 canvas, rob schamberger, women's tag team championships, wwe. Bookmark the permalink. By: RobFiled under Canvas 2 Canvas. 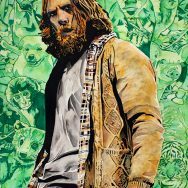 Tagged canvas 2 canvas, daniel bryan, rob schamberger, wwe. Bookmark the permalink. By: RobFiled under Canvas 2 Canvas. 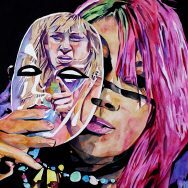 Tagged alundra blayze, Asuka, awa, canvas 2 canvas, madusa, rob schamberger, wcw, wwe. Bookmark the permalink. By: RobFiled under Canvas 2 Canvas. 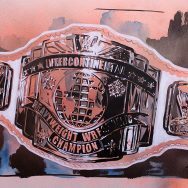 Tagged canvas 2 canvas, intercontinental championship, rob schamberger, wwe. Bookmark the permalink. By: RobFiled under Canvas 2 Canvas. 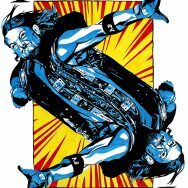 Tagged canvas 2 canvas, Elias, rob schamberger, wwe. Bookmark the permalink.